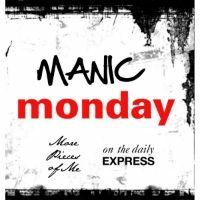 I was originally going to post the recap this past Friday, but since I debuted the challenge on a Manic Monday, I felt it only fitting to also end it on a Manic Monday. I apologize in advance for this being photo heavy. 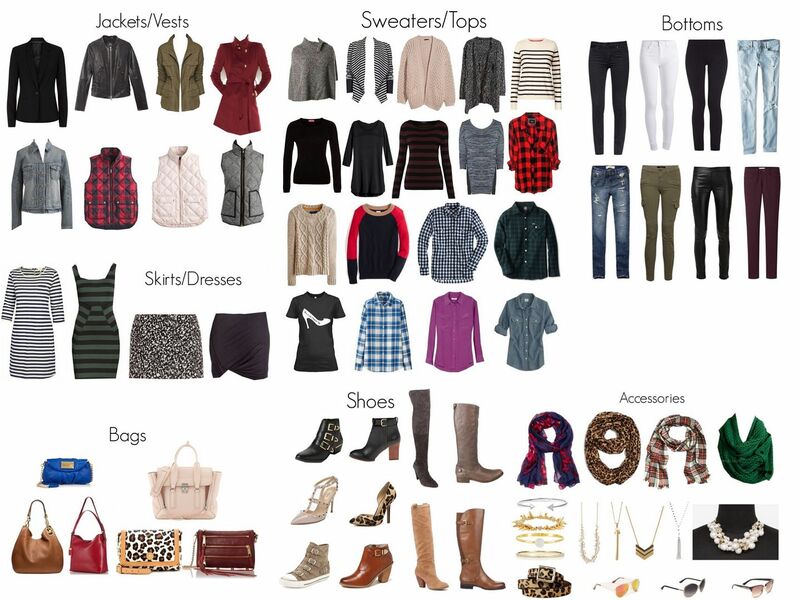 It's been two months of outfits, so no matter how I decided to organize this for you guys, I know it's going to be a visually long post! First, let's start with my capsule. You can go back and read all the details about it HERE but the short story is that I ended up with 48 pieces of clothing/shoes and 23 pieces of bags/other accessories. That yielded 48 outfits that I ended up wearing in real life, though I had about 15 more outfit combinations that I planned out, but just never got around to wearing. For example - I only wore my poncho once!! 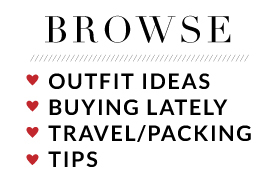 If I learned anything from this challenge, it's that capsule wardrobes are not for me. First, I have way too many things in my closet to segregate pieces for a couple of months. It kind of pains me that I ignored some of my most favorite pieces during this challenge. But, it did push my limits for remixing and I'm comfortable that I will have no problem surviving on a trip by simply remixing a small amount of pieces vs. overpacking. I also feel like dressing up is my creative outlet, and when I'm limited to a certain amount of things, I feel like that creativity gets suffocated and I start to feel unmotivated as a result. Yes, I realize how superficial that sounds - wah wah wah, I can't wear what I want! But it's true, and I know that I've been extra cranky weeding my way through this. I feel sorry for Gina for listening to my rants! But, what is gratifying about all of this is seeing the amount of outfits I was able to come up with. 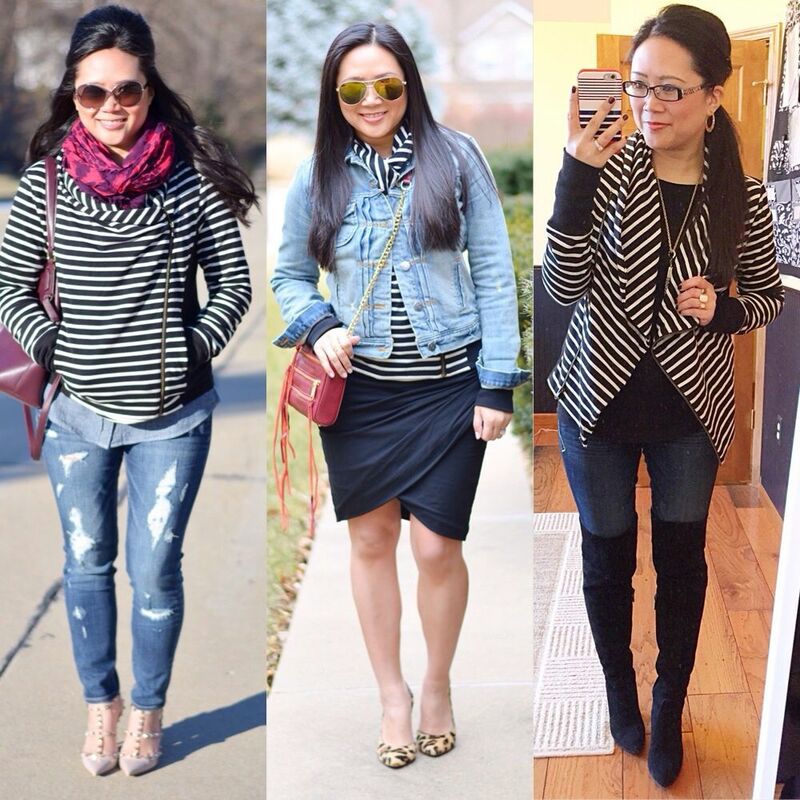 And while each look is a little bit different, I always love seeing how I style the same pieces different ways. 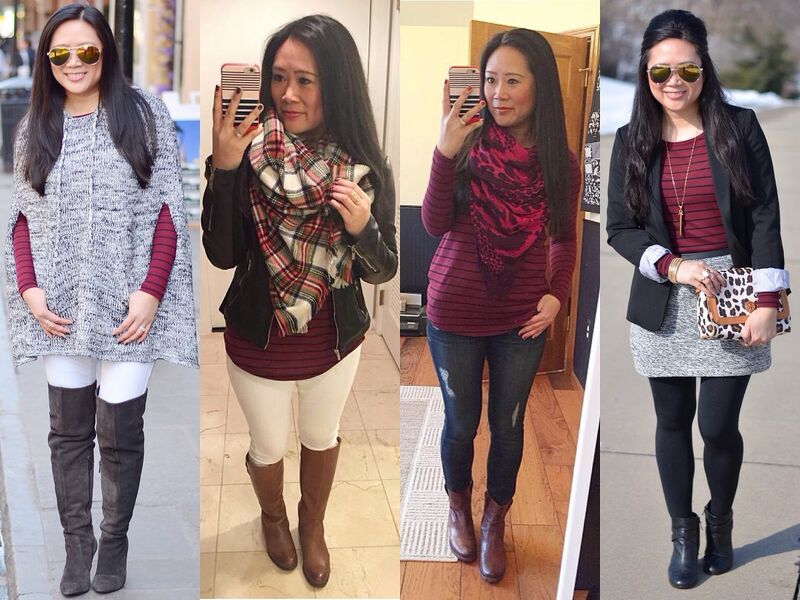 I took a look at all my outfits to see trends in which pieces I styled the most and grouped them together for you below. And there you have it! I will probably never ever ever do a capsule again unless it's due to force majeure! But I don't regret doing this. I've honestly been wanting to do this just to see if I could get through it, so I'm glad that I at least *know* it's possible to live it in real life and not just out of a suitcase. I hope you guys enjoyed riding along with me, though, if I were truly successful, I would have made you forget along the way that I'd been living out of a capsule! Thanks for all of the sweet comments and words of encouragement you all gave me during this journey! Oh my!! What a lot of work went into this post! Not just the wearing of the outfits themselves over the past few months, but every single collage! It is awesome! And I didn't mind hearing you vent, I just hated that you were so frustrated over something self-inflicted! You fully succeeded in not making it look repetitive, but welcome back to regular life!!! Wow, this post definitely deserves the best blogger award or something lol! Congrats on completing the challenge! 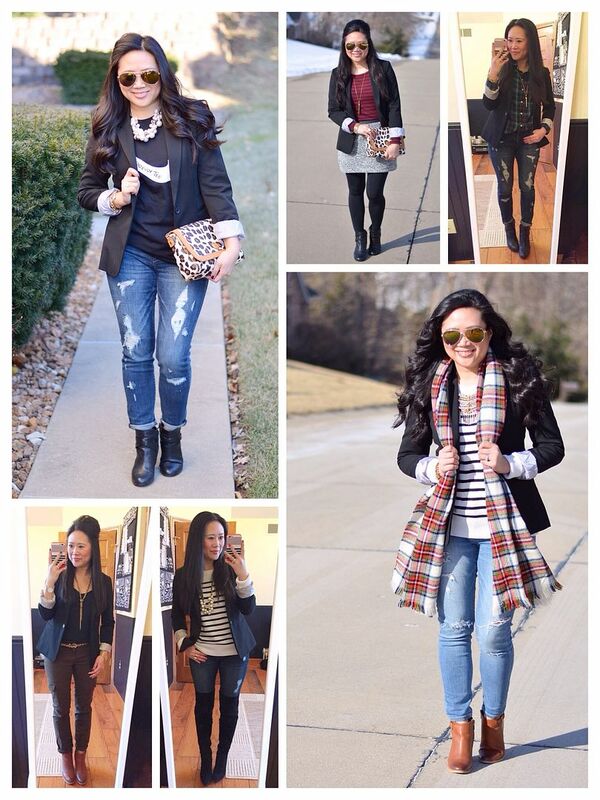 Every single outfit was put together flawlessly! You did an amazing job!! 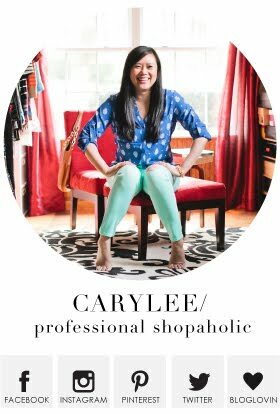 What a successful capsule, Carylee. 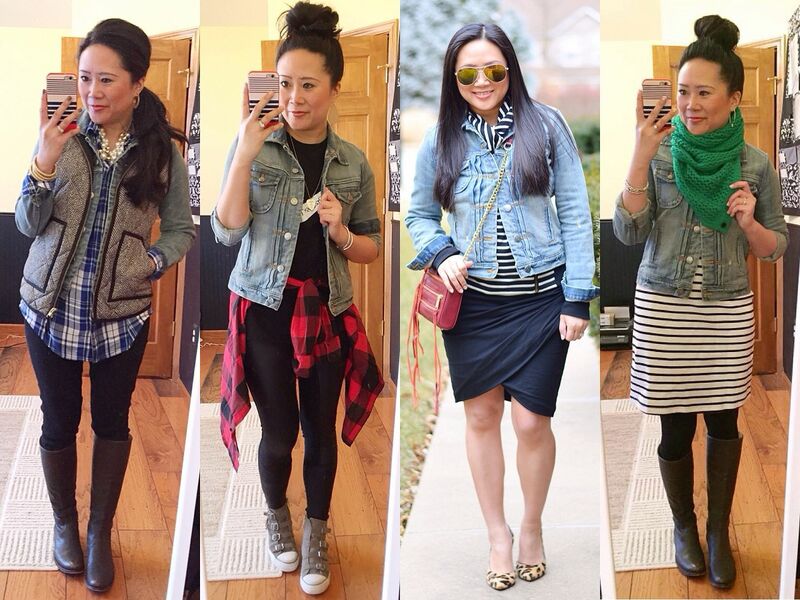 So many great outfits and a ton of inspiration. 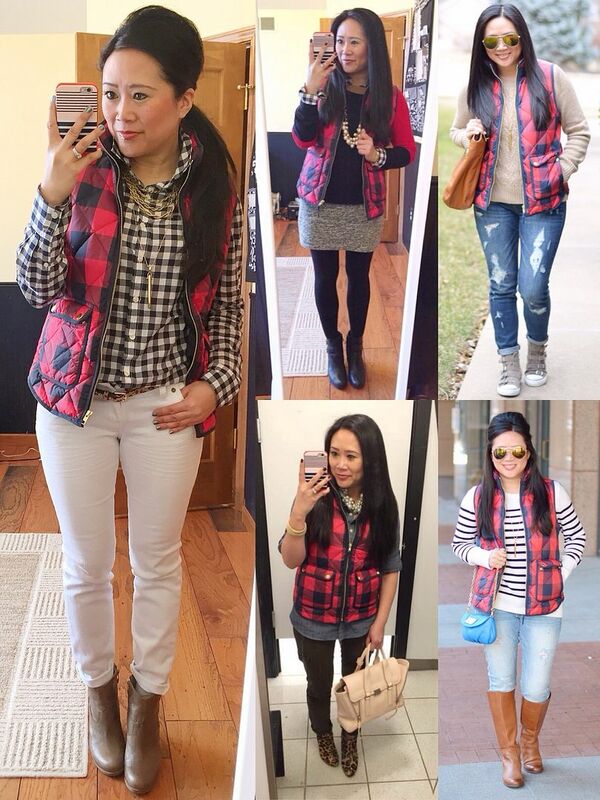 I particularly love how you styled your black blazer and plaid down vest. Wow! 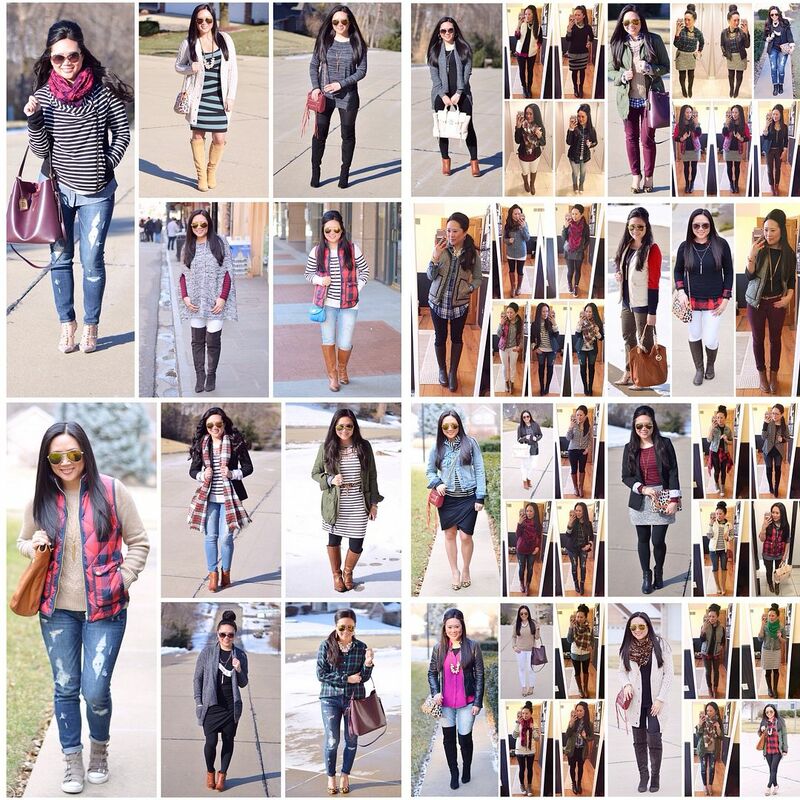 That's a lot of great outfits! At least you tried it even if you found out it wasn't for you. You did a great job remixing! 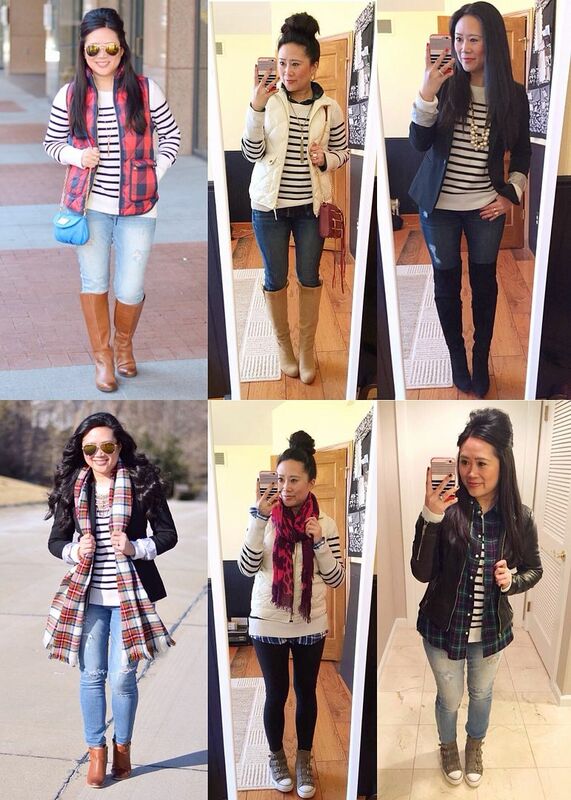 So many great outfits that gave me inspiration! You did so amazing with this challenge! I know it had to be hard, especially after seeing your amazing closet in your tour! It had to be hard to not be able to use any of that other fun stuff. Part of me is still intrigued by the challenge and I may try it one day but the other part of me says that I don't want to for the same reasons you said. haha! 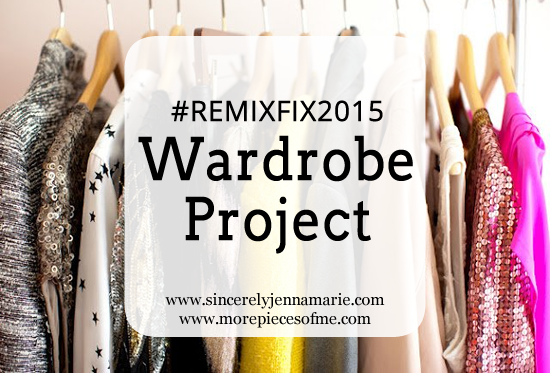 I love that you showed how you remixed each piece individually, that was really neat! I think the idea behind capsule wardrobes are great for minimalist who doesn't have a lot of clothing, clearly we love to get dressed up so this is not for us. But it is fun going through this post, I'm sure it will be helpful for a lot of people. I think this challenge would be so hard! I totally agree that I would feel like I'm neglecting some of my favorite pieces. 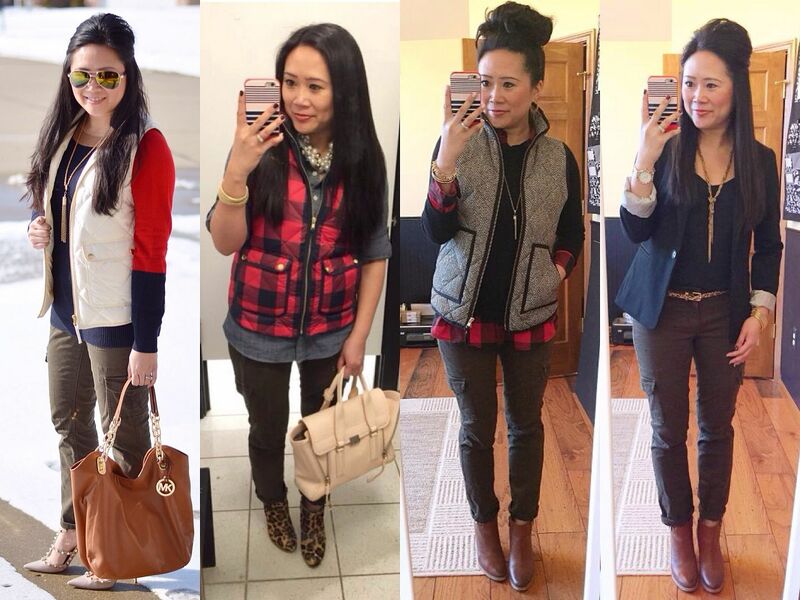 How rewarding though to see all the diffeerent ways you can wear some of your clothing?! Wow that's indeed a feat - congrats for completing this chic journey!!! You did such a great job of this challenge. All of your outfits are unique, well styled, and fun. I really appreciate your honesty about the whole thing! I'm 100% sure that I would have found this extremely difficult/impossible, so you're miles ahead of me! I think it's great that you challenged yourself with this. You are have knack for styling! :) I'm sure you learned a lot about you and your wardrobe which is so key. This looks intense and ambitious but your layering is on point and all of your outfits are awesome! You KILLED this closet remix. Sorry it made you a little cranky, you were having withdrawals haha. 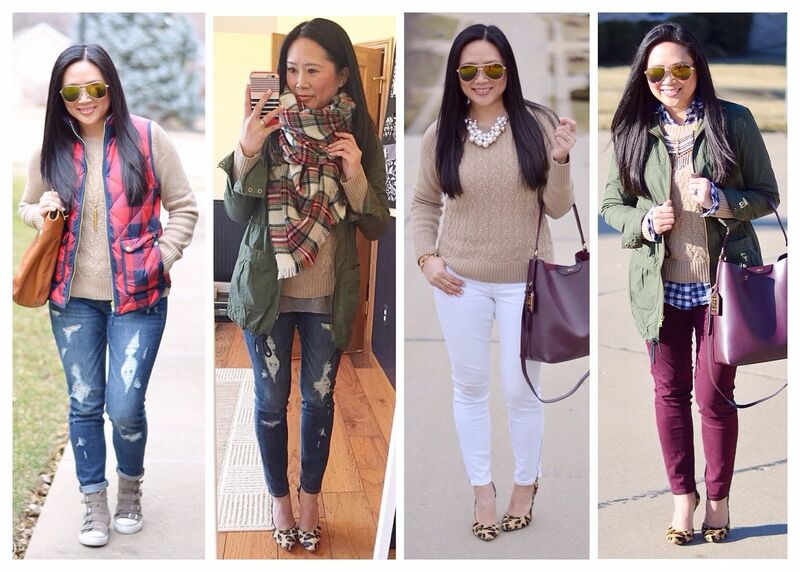 My favorite looks were your styling with the blazer and the cargo jacket! You've done quite a bit of work putting this together! 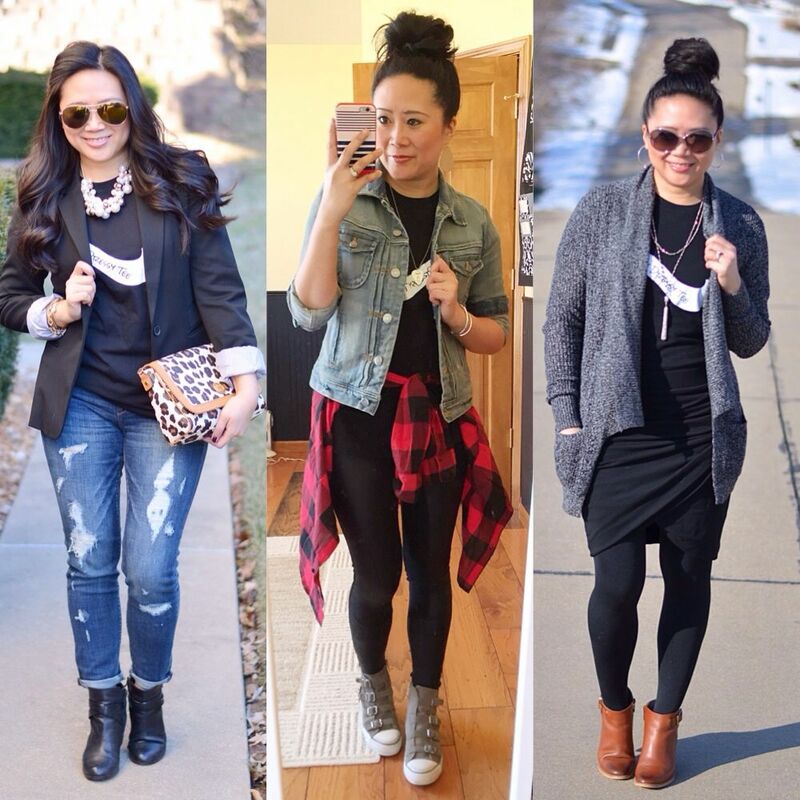 It's filled with great outfit ideas and how to get the most out of your wardrobe! I think this is a great resource! You did it!!! Congrats lady! That is no small feat! I pinned a bunch of these and thanks again for wearing my shirt so well. I am in complete agreement with you on why capsules don't work for me, dress is my creative outlet too and I have to be happy with what i am wearing or I am not in a good mood! great job remixing though! Congrats on making it through the challenge! 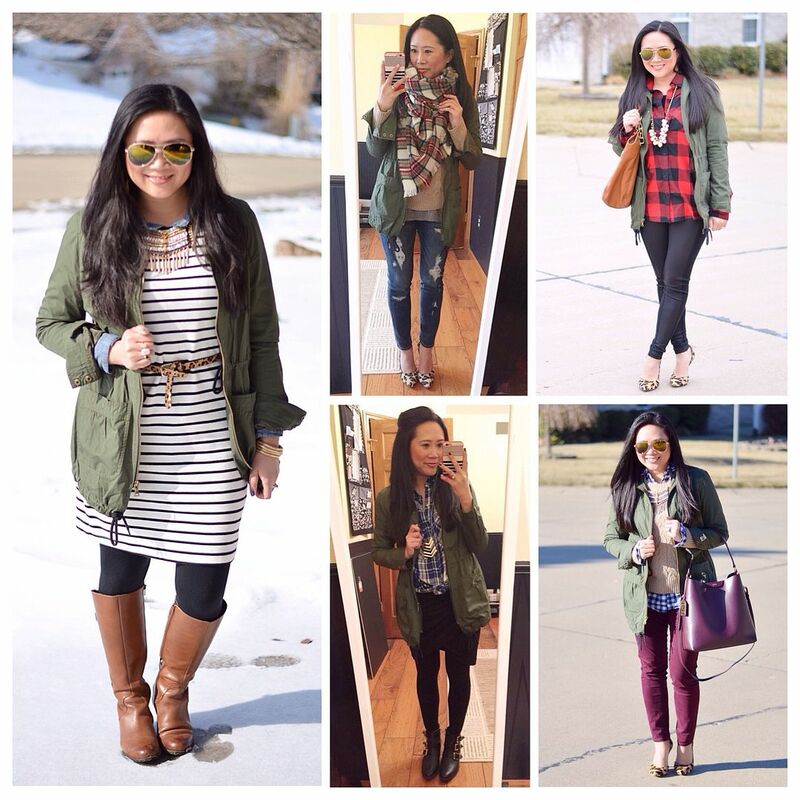 I don't think I could have done it but you came up with a lot of great outfits! 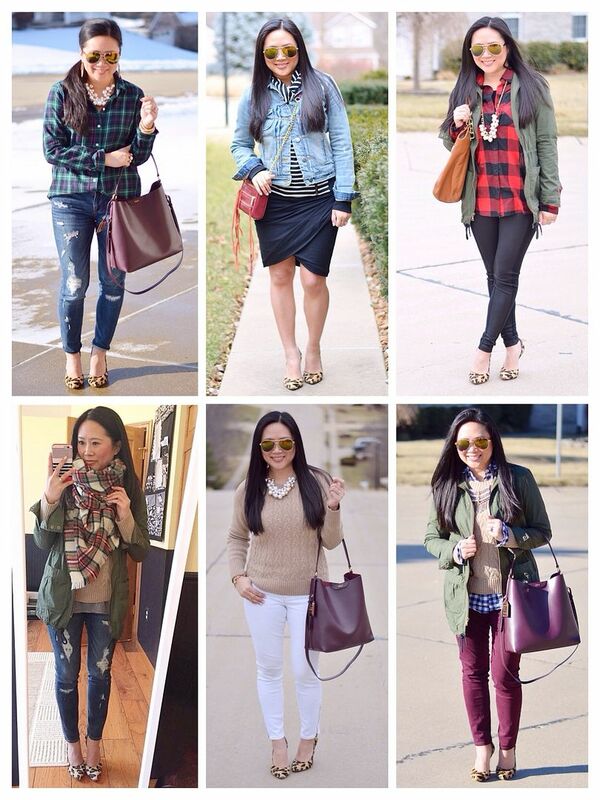 This has inspired me to remix my closet more instead of giving into my first instinct of heading to the mall. Thanks for the awesome recap! I'm so amazed at how many different combinations you created with your capsule. I think choosing a capsule would drive me crazy - but I do think it would be a fun experiment - and would help me figure out what my true staples are! Wow - you did such a great job with this challenge, Carylee! I love the outfits you came up with! I definitely don't think I would've survived the challenge but you look great and I love how you remixed the different pieces!